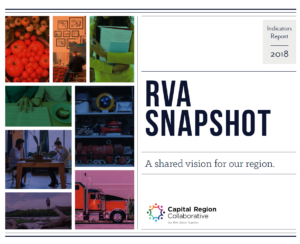 There are 91 formal access sites to the James River in the Richmond Region. Their operation and maintenance is handled by state agencies, local governments, and private entities. Only a fraction of these sites maintain visitation data records throughout the year. Collecting data around visitation helps gauge river usage and improve resource allocation.